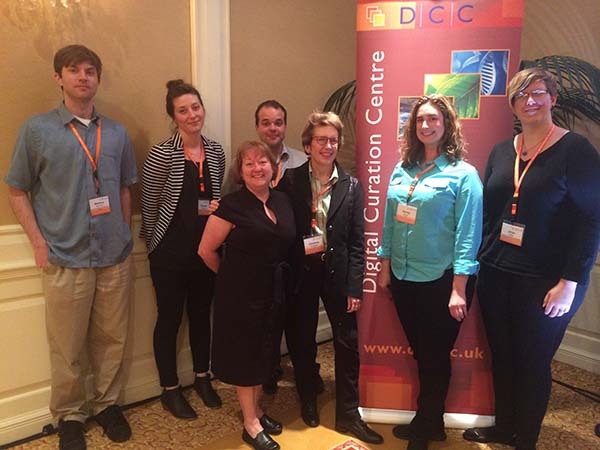 Four current and two alumni UCLA Knowledge Infrastructures team members @UCLA_KI joined UCLA Social Science Data Archive librarian, Libbie Stephenson, at the 9th International Digital Curation Conference #IDCC14 in San Francisco. 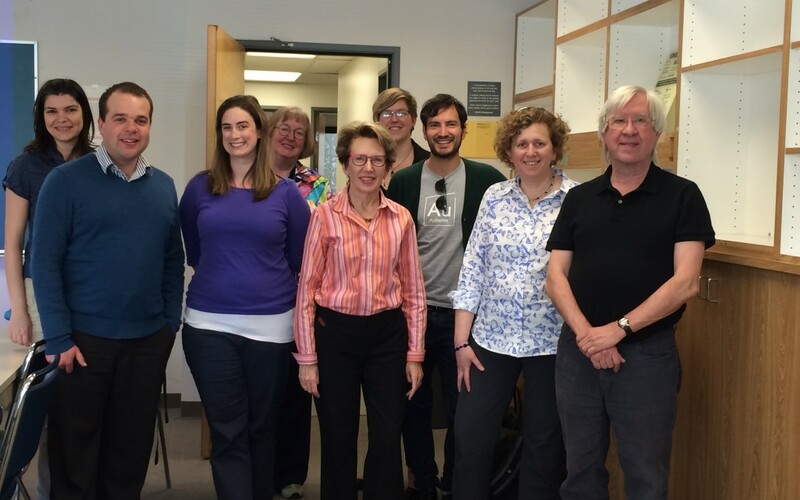 On February 21, the UCLA KI team hosted the Sloan Advisory Board for its annual meeting. Advisory board members include: George Djorgovski, Caltech; Alyssa Goodman, Harvard; Alex Szalay, JHU. Also in attendance was Alberto Pepe of Authorea.